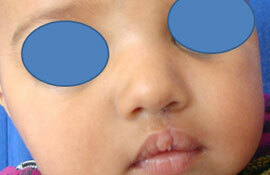 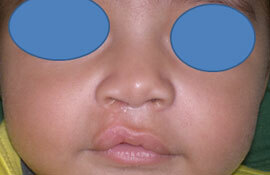 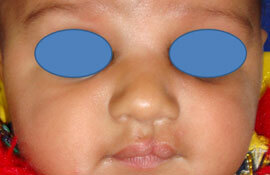 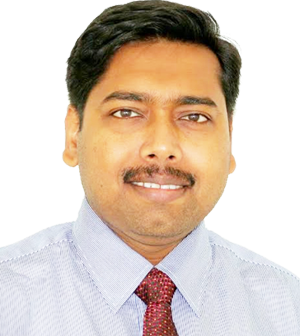 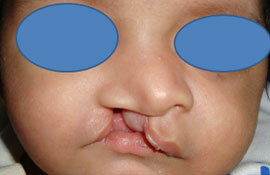 Cleft Lip And Palate Correction In Gurgaon - Dr. Vimalendu Brajesh, M.Ch. 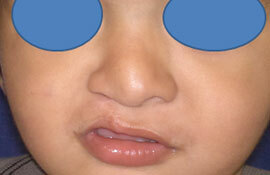 A congenital cut in the lip and palate of a child is very traumatizing to the parents, but these deformities can be corrected to near normal by various corrective surgeries. 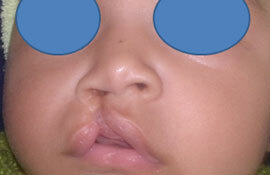 These patients also tend to have nasality of speech which can be corrected completely if operated at the right age and by correct technique.